Fresh air strengthens your immune system. White blood cells kill and fight bacteria and germs. They need enough oxygen to work and function properly. 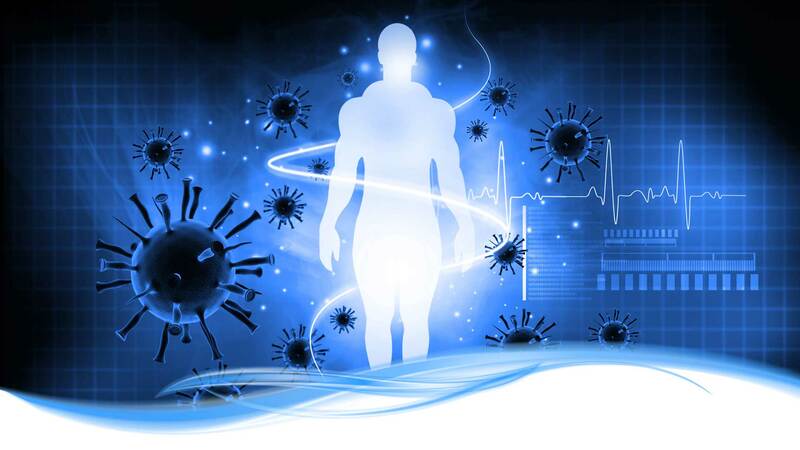 Ozi Air may assist in boosting your immune system. Fresh air helps the airways of your lungs to dilate more fully and improves the cleansing action of your lungs. When you exhale, your lungs are known to release airborne toxins from your body.